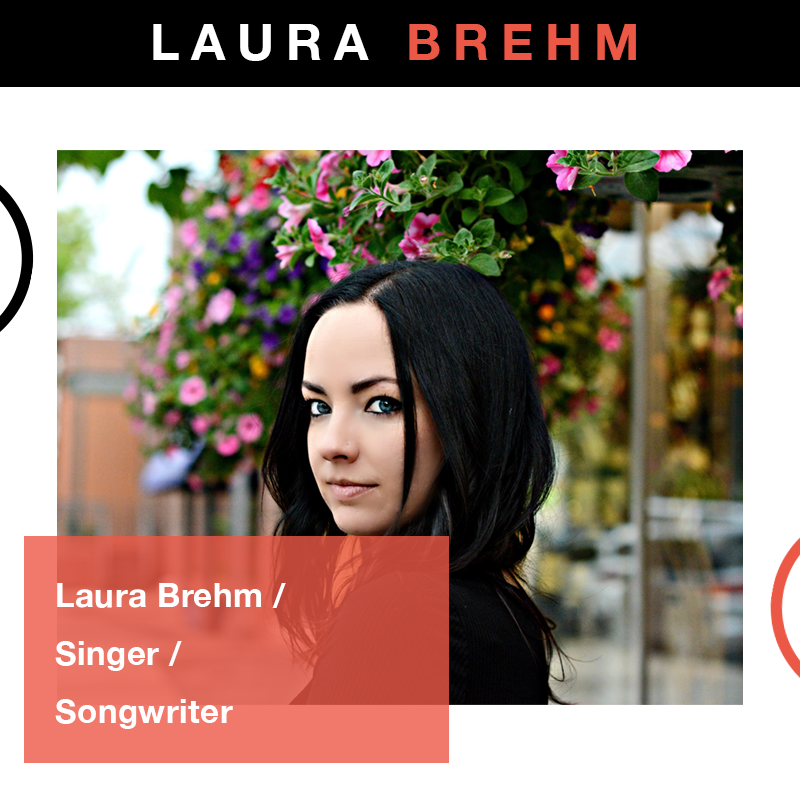 SINGER-SONGWRITER AND COLORADO NATIVE, Laura Brehm is revealing more of her true potential with each song. With releases that hit the top of the Hype Machine popular chart and landed in iTunes Dance Charts and Spotify Viral 50, Laura is one of the most sought after vocalists in the Electronic Dance Music world today. 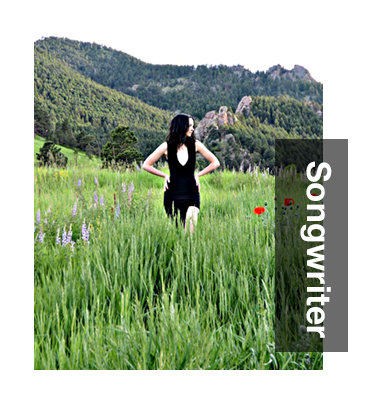 As she continues to work with international producers and artists, Laura is bringing back her solo music allowing her to showcase an increasingly sophisticated style of her own. Combining her experience of different realms of music so far, her new folk/electronic sound will bring the best pieces of her background to the forefront. Laura’s innovative approach to songwriting and way of singing will continue to win over her steadily growing fan base. When did you write your first song and what inspired you to write it? I wrote my first song on vocals and guitar when I was 13 years old as an 8th grader at Louisville Middle School. I was inspired to write it because I had a massive crush on a boy in my class! I can still remember how it goes. I do my best writing when I’m alone and in a comfortable space such as in my bedroom or in my studio. Usually, I write my best at night and when I’m in a peaceful yet energized mindset. What musicians did you admire growing up or early on in your career? I can thank The Beatles for making me want to write songs in the first place. The first cover I learned was “Blackbird” and I now have a tattoo to commemorate it. When I discovered Radiohead, Imogen Heap, Ellie Goulding, and Röyksopp, they each helped me take a turn musically and influenced me greatly. There are too many other artists and bands to name that have also done this for me on a smaller scale along the way. What was the moment you attribute to your first success? I think it happened in 2012 when I had my first release on Monstercat, “Waking Dreams” with TwoThirds. I had released a lot of songs already before then (mainly my earlier solo work) but it was the first time that a song of mine was heard and bought by a considerable amount of people thanks to the internet and Monstercat’s fanbase. I think it set the tone for me within the EDM community and put me in the right direction. How do you think songwriters/artists have changed in the last decade? For me, the most interesting change to see is how connected we are to technology and how integral social media is now to our careers. I can’t say how that has changed everyone, but I think having an easier connection to the fans has made artists open up a bit more and they are more “themselves” in the public eye rather than being the artist persona that a label would want them to be. How do you balance music and life, in general? This is a tricky question, because honestly, music is my life. I eat, sleep, and breathe music! I do try to take real breaks sometimes, but it’s mainly taking a break from the business and technology aspects of what I do. I can’t really turn my brain off from being open to ideas - the subconscious aspect of that for a songwriter/artist is always working. Did you always want to be a part of the Electronic Dance Music world, and what’s the most rewarding part of that community? Being an EDM artist is actually something I never thought I’d end up doing. But it also wasn’t a long gap between the time that I first started getting into EDM and started singing on tracks, so it kind of took me by surprise. I’m so glad it happened though! The most rewarding part of the community is being able to meet and work with people from all over the world. Happy Birthday, by the way! Did you think you’d be where you are now just a few birthdays ago? Thank you!! I absolutely did not. I have always wanted to live in London, but even one year ago I didn’t think I’d officially be living here on my 28th. As far as where I am with music, in some ways yes and in some ways no! There’s only so much you can plan and foresee. What new projects do you have planned for 2018? The newest addition to this year is learning Ableton and thus more of my self-productions, learning sound engineering, starting to DJ, and doing a lot more in-person collaborations with producers and artists rather than working remotely as I did most of the time in Colorado. 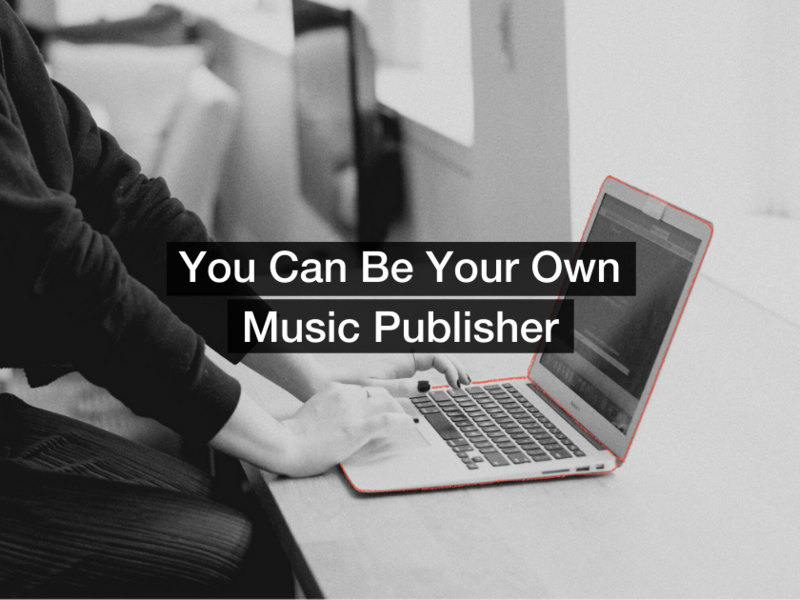 Where do you see the music industry 10 years from now? I’m hoping that the business and financial side of things will be a lot more transparent, and that artists will be their own labels more often than not. I think electronic music is here to stay, of course. I see it being incorporated into other genres more and expanded upon in different ways that we can’t even dream of yet. 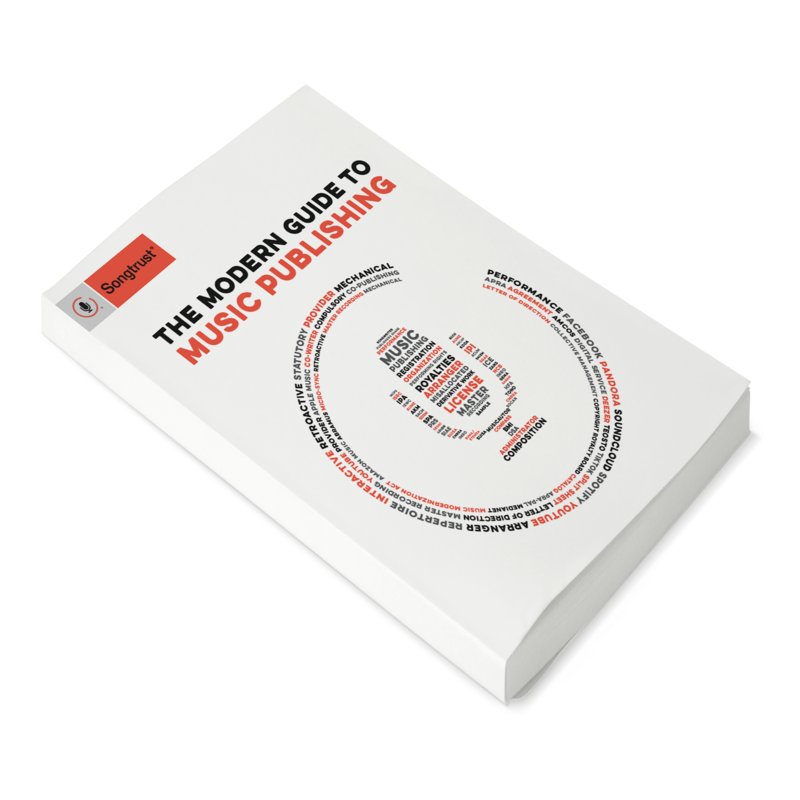 Any final words you’d love new and aspiring artists, songwriters or musicians to think about as they’re beginning their career? Don’t over think it. Just start making art and putting it out there. Keep going. Lastly - what is your favorite song right now? “I Don’t Know” by Paul McCartney. I haven’t been able to stop listening to it since it came out, and it’s really inspiring me to write/produce a new solo single centered more around piano and drums rather than a song that fits within an EDM genre.